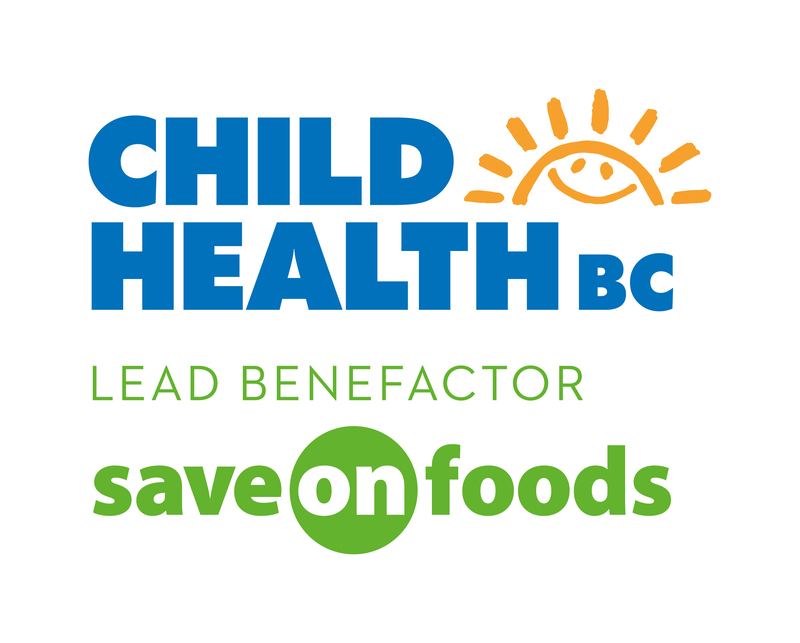 Child Health BC is a network linking the province’s health authorities, the three child-serving ministries, UBC and health professional organizations. Child Health BC brings together policymakers, health administrators, clinicians, operational leaders and physician leaders from across BC who together have a bold, common goal: To work together to continuously improve the health status and health outcomes of BC’s children by building an integrated and accessible system of service. Strengthen the system of service for child & youth health. Keep children healthy and safe. Promote novel integrated primary care and community-based models. Increase access to high quality innovative appropriate services across the Tiers. Enhance quality through the implementation of provincial standards and pathways. Please click here to view CHBC's 4-Year Action Plan ( 2016/17 to 2019/20). We are fortunate to work with dedicated collaborators from across BC. Child Health BC, as an initiative of BC Children’s Hospital, is very grateful for the support to its donors who, through the BC Children’s Hospital Foundation, make this unique work and collaborative effort possible. Child Health BC is grateful to the contractors and secondees, who work with the team to make the many initiatives come to fruition. Their unique talents contribute in important ways.